To help her through her struggle, Albert’s character, Ari, befriends another woman in a similar situation. Her strong connection with Mina helps both women maneuver the challenges of losing identity during pregnancy and motherhood. Part of the insanity Albert says women have to face when raising babies today is the expectation that they can do it alone. She says a better model is welcoming and accepting help from others, including grandparents, other relatives, and friends to share in the responsibilities of raising our children. 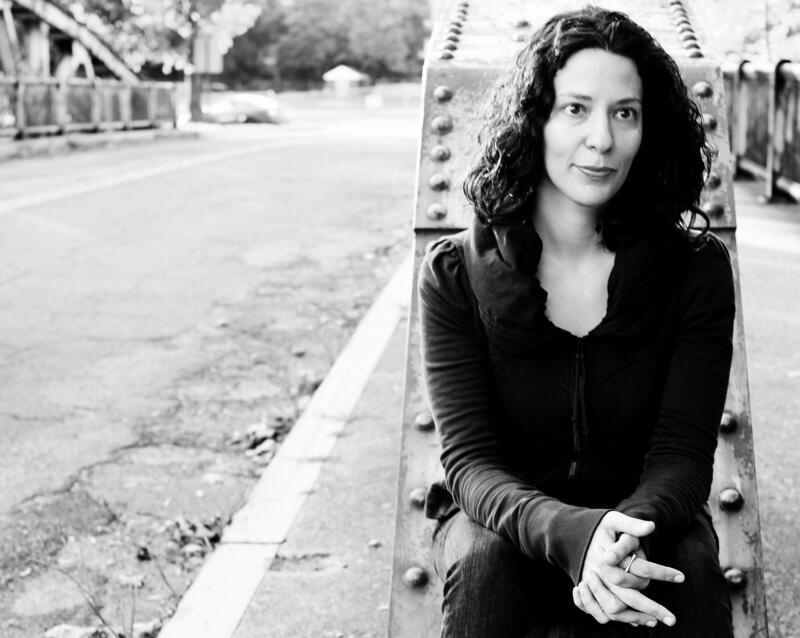 Albert will read from her work, including After Birth and excerpts from a new work-in-progress, as part of the Gwen Frostic Reading Series on Thursday, November 15, at 7 p.m. in Room 157-159 of the Bernhard Center at Western Michigan University. The reading is free and open to the public. 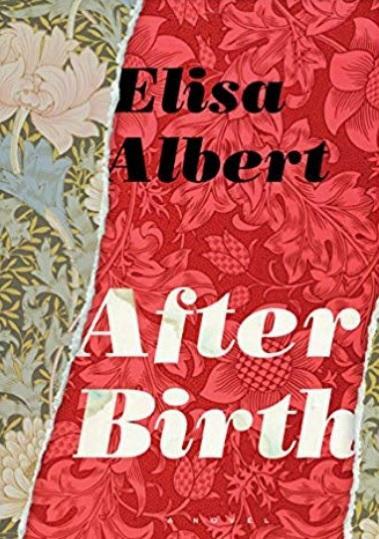 After Birth is the winner of the 2016 Paterson Fiction Prize. It was named one of NPR’s Best Books of 2015, and was listed in O, The Oprah Magazine’s "10 Titles to Pick Up Now," among other notices. Albert is also the author of The Book of Dahlia (2008); How This Night is Different (2006); and was the editor of the anthology Freud’s Blind Spot (2010). She lives in upstate New York with her family. Larry “Pun” Plamondon was a troublemaker as a kid. It got worse as he grew older. Drawn to the bottle and petty crime by the time he was 14, the court sent him away to a reform school. But as soon as he was out, he ran away. At 19 he became a union organizer. And by 27 he was accused of bombing a CIA building in Ann Arbor, and Plamondon wound up on the FBI’s "Ten Most Wanted" list. 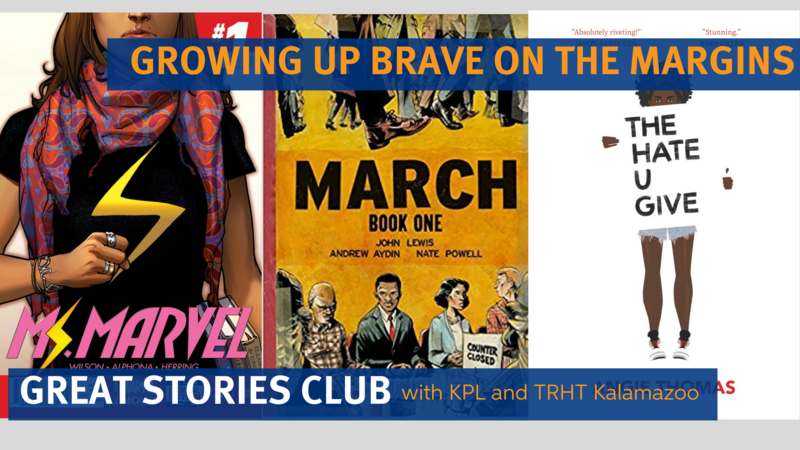 Truth, Racial Healing & Transformation Kalamazoo, in partnership with the Kalamazoo Public Library, the Kalamazoo Youth Development Network, and others, are sponsoring the Great Stories Book Club for young people aged 12 to 21. It features books that invite them to explore identity, social justice, and community. 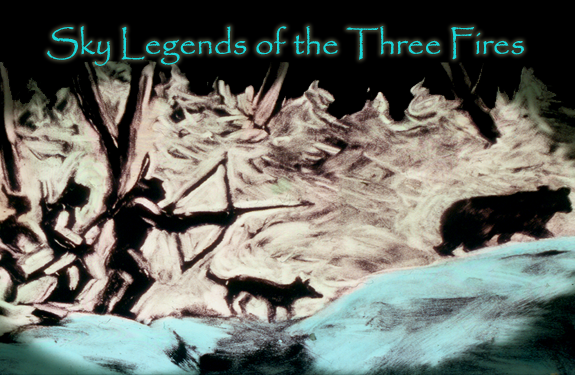 Graphic novels are like comic books; the vivid images do the talking. David Small has illustrated more than 40 books, many of them for children, often in collaboration with his wife, author Sarah Stewart. 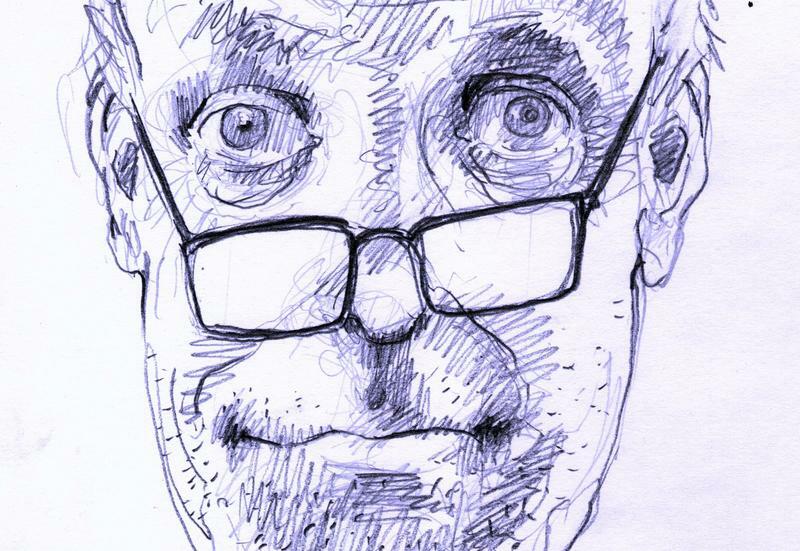 You may have seen his work in the New York Times or in The New Yorker. His graphic memoir, Stitches, was a New York Times bestseller. Now Small has a new graphic novel off the presses: Home After Dark (Liveright, 2018).